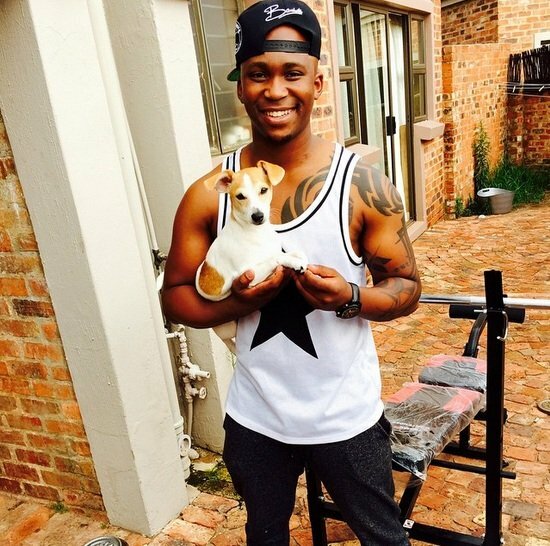 Anga is one of the most talented personalities in South Africa. The super talented star dabbles in music, acting, presenting and now business. In a recent interview with Tshisa Live, the star revealed that he has a line of hoodies, caps and T-Shirts set to release this year. The clothing is semi-promotional as it's heavily tied into his new hit single, "Mamelani".The star then went on to say that this is the beginning as he would like to launch more clothes as time goes by, "What I have done recently is collaborate with Markham‚ I just became one of their ambassadors and we are looking to have a limited range. We are still in talks‚" he added. We look forward to seeing what Anga has in store for us!